A tie makes a statement. When worn, it’s often the first thing to grab someone’s attention. Whether you’re attending a formal occasion or heading to the office, your tie has one job—to “tie” your wardrobe together. A tie is not meant to make an individual statement. Instead, it’s a means to complement each piece of your wardrobe while adding a touch of class. 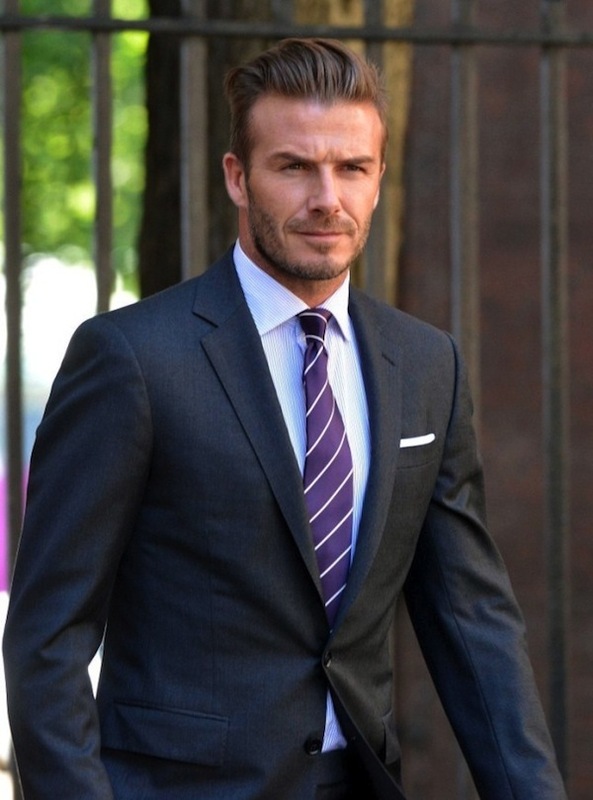 Learn to effectively wear a tie and you are sure to make a powerful statement with your wardrobe. Length There is only one proper length for a tie—the very tip of your tie should always hit your belt line. Not one inch above or two inches below. Aim for the belt. Determine the ideal length for each tie your collection and you’ll be able to tie a consistent length with each tie after just a few attempts. The width of a tie is somewhat subjective. 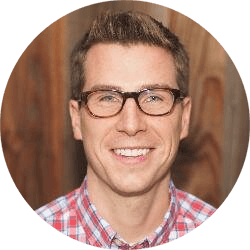 Traditional ties tend to measure between 3.25″ and 3.5.” However, skinny ties can measure 2.25″ or even less. Unlike the length, the width is a matter of personal preference. The ideal tie width for most people is 2.75″ to 3.” This width is likely to withstand the ever changing trends of tie widths. Some people take into consideration the size of the jacket lapels they are wearing to match a tie with an appropriate width. Whatever tie width you choose, remember, it’s ultimately your preference. There are dozens of different ways to tie a proper knot. But, I would suggest to forget every way except one—Four-in-Hand. Not only is Four-in-Hand the most versatile knot, acceptable for every collar and suit, but it is also the easiest knot to tie (take a look at the directions below). It’s often referred to as “the simple knot.” It’s not too big or small, it’s simply just right. A solid tie is exceptionally versatile with so many possible combinations including formalwear, dark suits, or even blue jeans. Couple a solid, dark tie with a white or light shirt and you’ll have an automatic winning combo. If pattern and color combinations aren’t your thing, make solid ties a staple in your wardrobe. 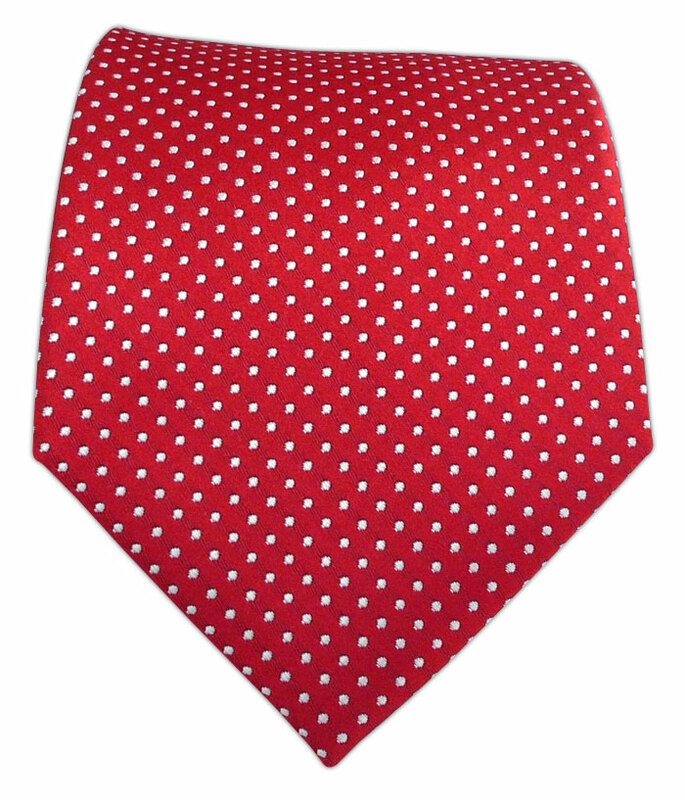 A pin-dot tie is similar to polka-dots, just smaller and more subtle. 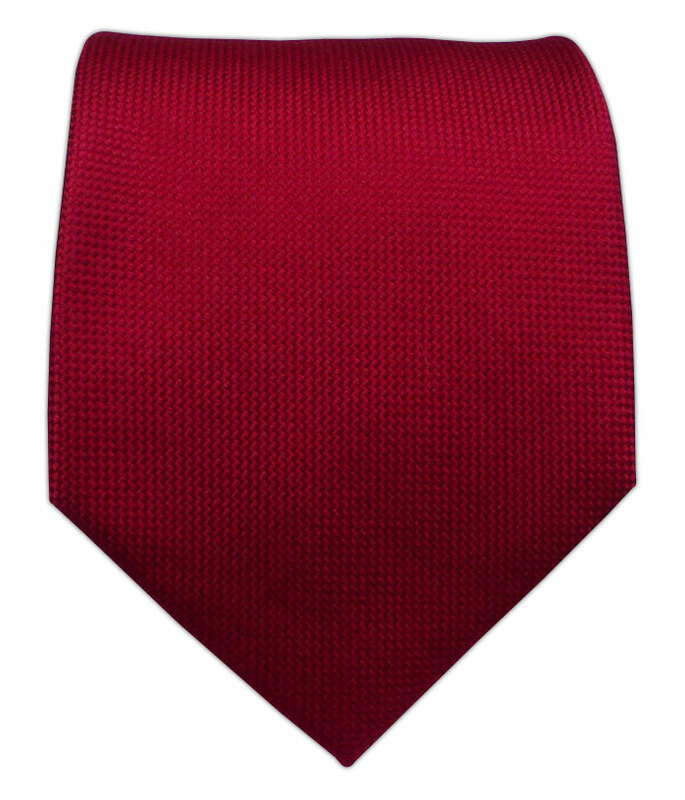 The simple pattern offers the look of a solid tie with just slightly more depth. 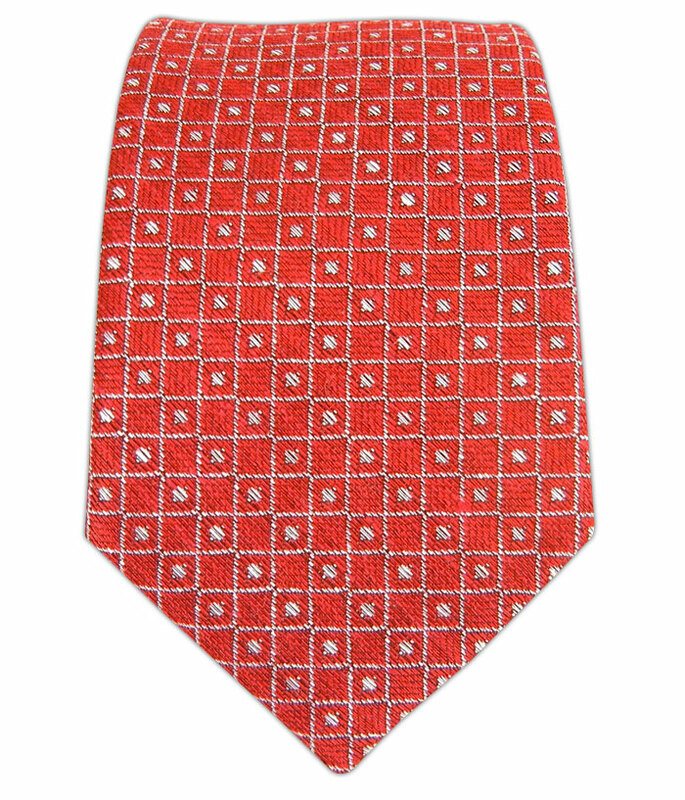 Just like the solids, the pin-dot tie is a highly versatile option too. Often seen in Ivy League schools and on politicians, a repp tie is characterized by diagonal stripes of alternating colors. The alternating stripes provide an easy way to tie together different items in your wardrobe. The patterned tie is somewhat of a catch-all category. Patterned ties have some type of a repeating design. When choosing a patterned tie, go for the more subtle look to maximize its versatility when coordinating your wardrobe. Accessories The tie bar is back and it’s a great way to add a bit of class to your look. 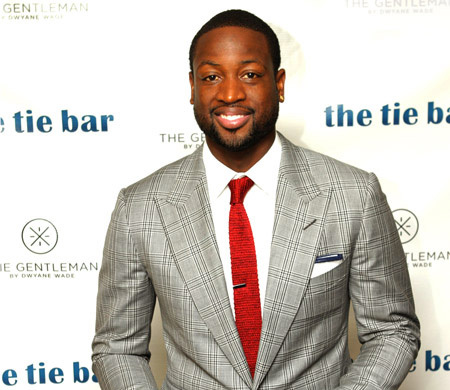 Just remember if you’re going to sport a tie bar, place it between the third and fourth buttons of your dress shirt. Not quite sure where to get high-quality ties without breaking the bank? I’ve got you covered. You’ll see several places listed below to shop online and in-person to score some amazing deals on ties. What’s your favorite place to find great ties for less? Most people I know have a go-to tie. A tie that can be worn with confidence and easily incorporated into any number of different looks. 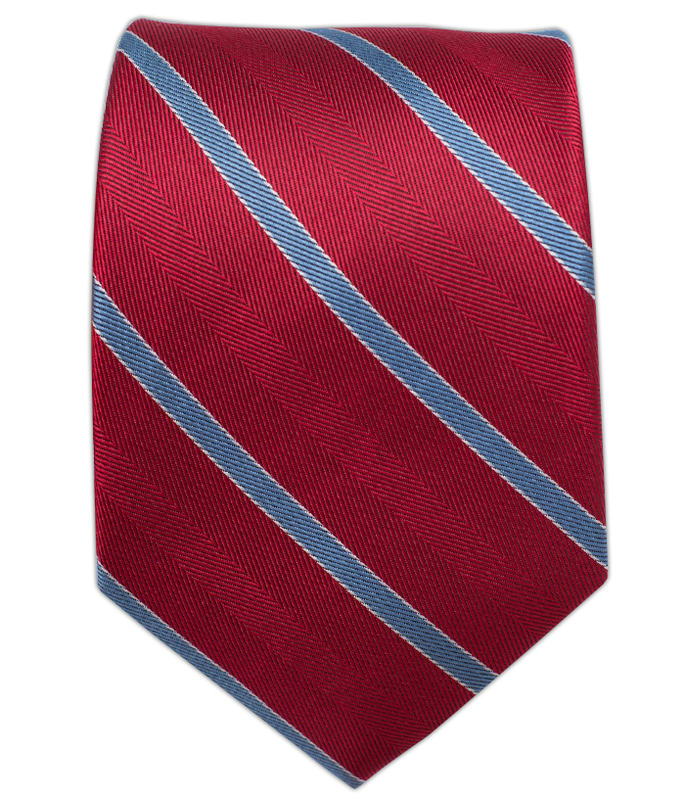 My go-to is a Brook Brothers dark burgundy Repp tie with a subtle white stripe. I bought it years ago on clearance for $21.97. I still love it. I get a bit of a confidence when I put it on. 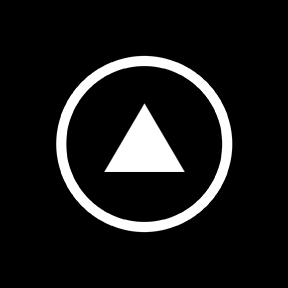 If you don’t have a go-to, I would encourage you to find a quality tie that you love. 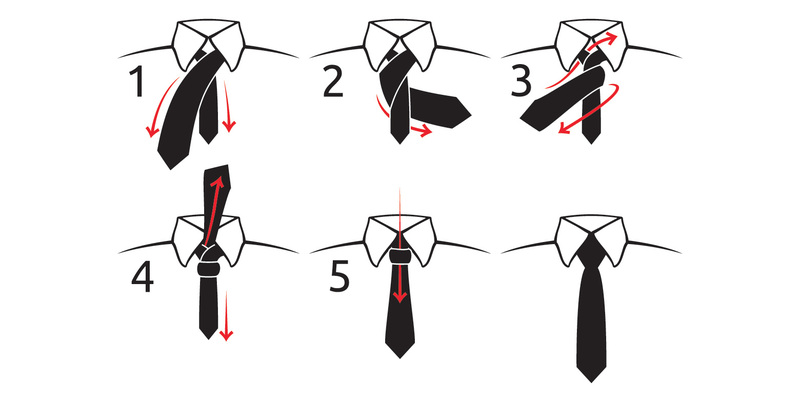 If you do have a go-to tie, what is?